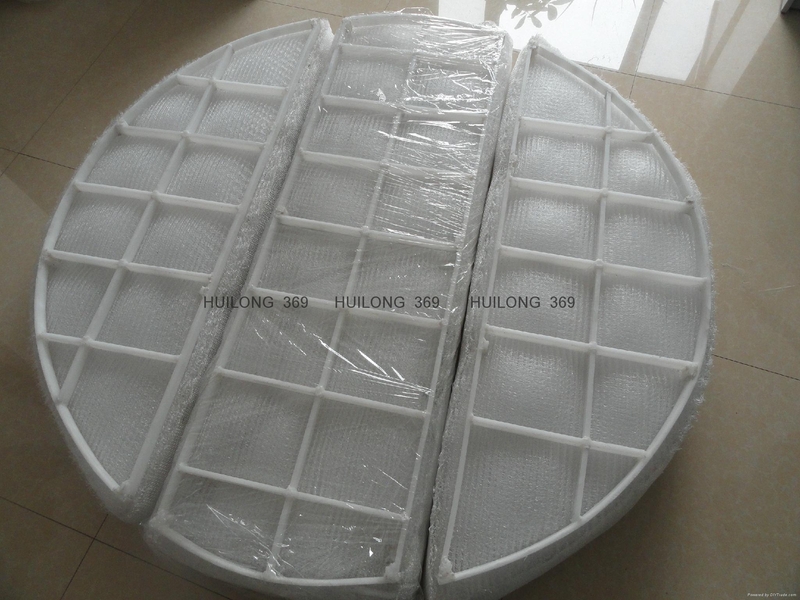 Wire mesh demister:is also known as mist eliminators or sprays. This is a kind of high efficiency separation devices, used throughout all kinds of process industries, to remove liquid droplets from gas and/or vapour streams. Wire mesh demisters uses:Chemical, petroleum, sulfate, medicine, light industry, metallurgy, machine, building, construction, aviation, shipping and environment protection. 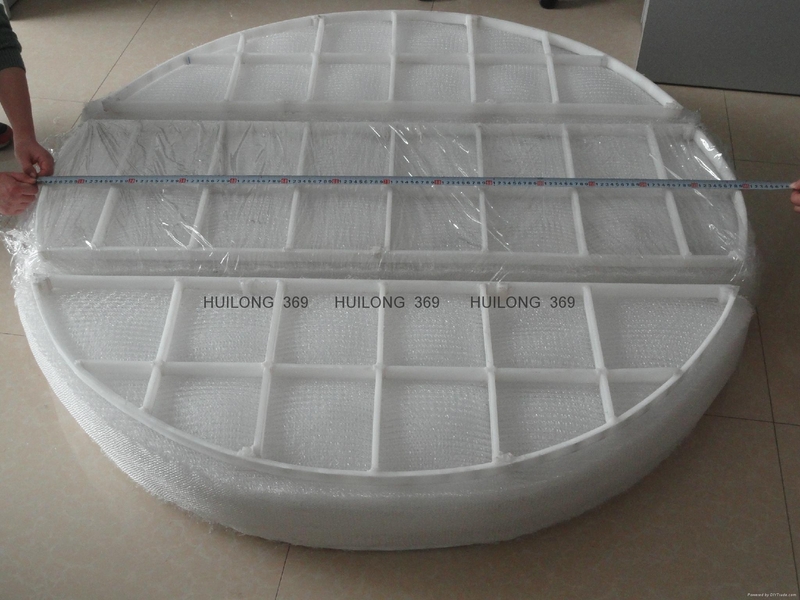 Demister pad is mainly used to eliminate streams with diameter of more than 3μm to 5μm. Features:Simple structure, light, less pressure drop, big surface, high demisting efficiency, easy installation, operation and maintenance and long service life. custom_attr9︰ 1, different areas of different uses will be different quality requirements, Our products in our domestic sales for more than 10 years, our production experience to provide you with the right products. 2, our factory in the Chinese screen Anping town, the origin of our raw materials and production costs compared to other places is very low. More importantly, we are very close to China's Tianjin Port, easy to export. 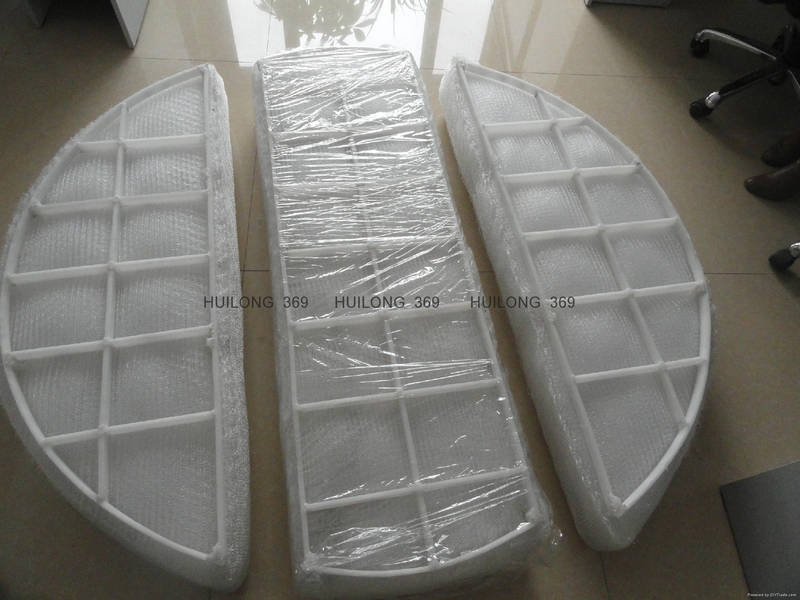 3,We can provide semi-finished products, finished products and other services. 4,What kind of service you need to contact us immediately, our aim is cooperation and win-win situation.